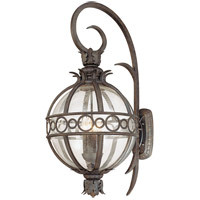 With a contemporary form built in a rustic way, Buxton offers beautiful details that can't be replicated. 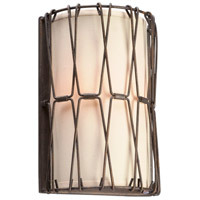 Buxton begins with a cylindrical, natural linen shade, which is enveloped by a unique, handcrafted wrought iron cage. 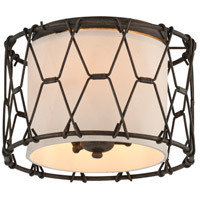 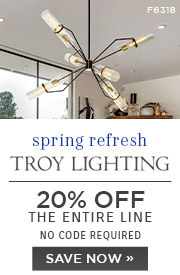 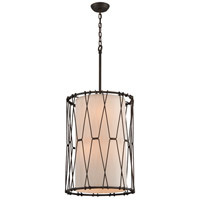 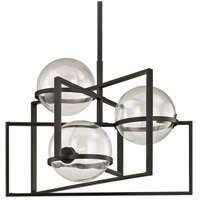 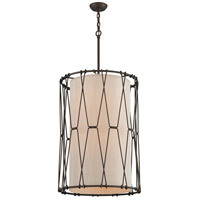 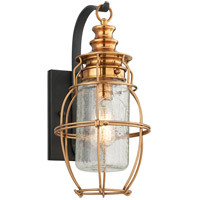 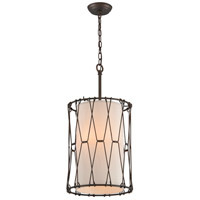 Finished in vintage bronze, the rustic crisscrossed framework is hooked to the top and bottom rings, creating a unique diamond pattern across the fixture. 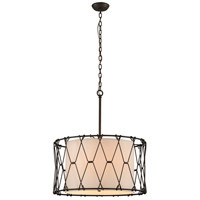 A solid stem connects to the chain leading to the canopy. 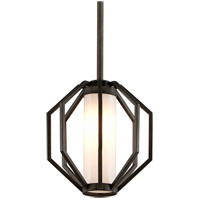 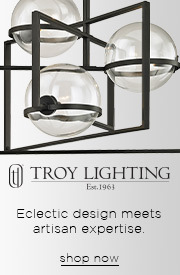 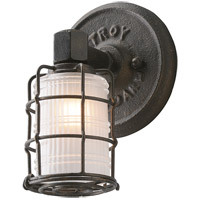 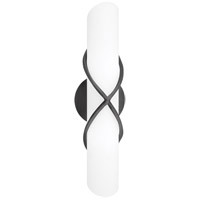 Buxton is available in entry and dining pendant sizes, as well as semi-flush mount and wall sconce.